Thursday 22nd November from 4:30-6:30 PM-FREE bike repairing session in the East Hall of the church. If you want to repair your bicycle or just have it checked, turn up on the day. 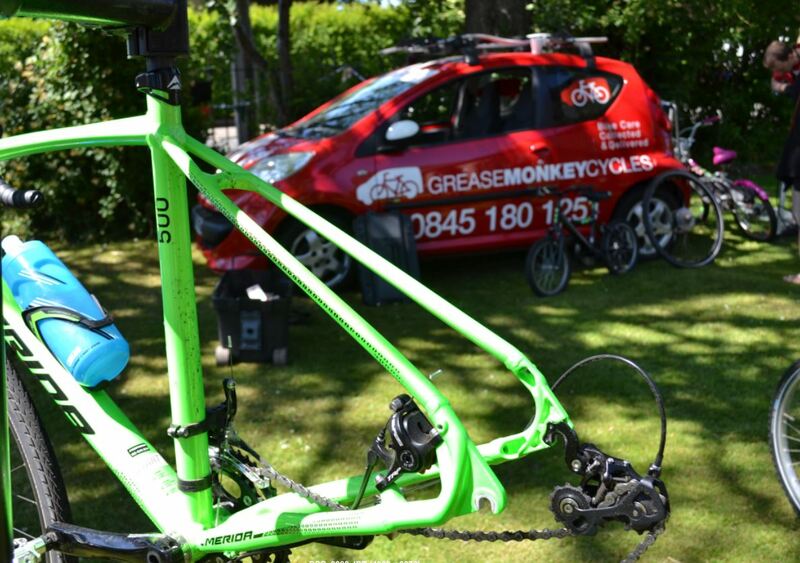 No booking is required, we will have a specialist from Grease Monkey- bike repairing company doing a drop in. It will be a great opportunity for all intending join us for a cycling tour on the 22nd November to have their bike checked prior to the day. FREE SET OF LIGHTS FOR THE FIRST 20 BIKES!